Void labels to evidence the elimination or violation, are also used as security sealing, if the withdrawals leave the mark VOID which means violated. The void label is used regularly in companies and organizations from all segments of the economy. 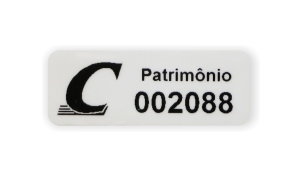 The void labels are malleable, resistant, easy to handle and used in various applications such as security sealing on computers, electronic urns, boxes, envelopes. 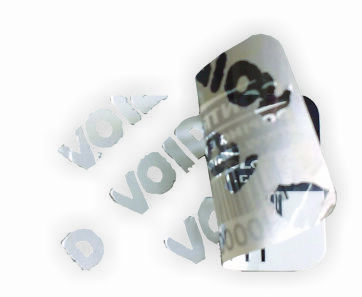 The label void has the letters VOID in its adhesive and when removed from the surface it was affixed to, it leaves the VOID mark meaning that the premises were violated. 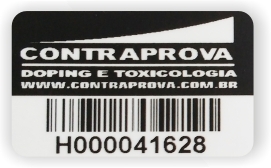 The void label is presented in different formats such as rectangles, squares, rounds, in different colors and sizes according to the customer’s need. The client also has the option to define if he is going to use barcode in the void tags. 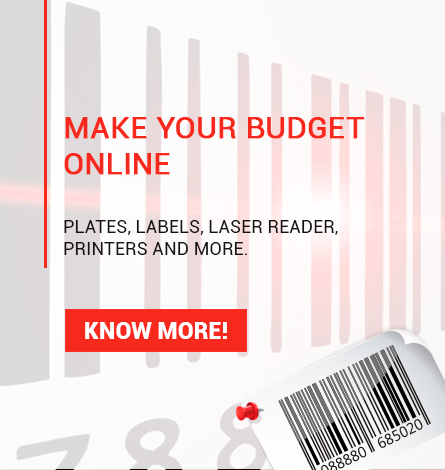 Lacquer your products and equipment. Protect access to files, ports, boxes. Indicates violation of assets of the companies’ assets. Control of assets of companies.